This month, the OneNote team focused on updating our Android app to launch new features and bring back some fan favorites. We are also introducing new ways to embed content types and improving usability on shared devices. 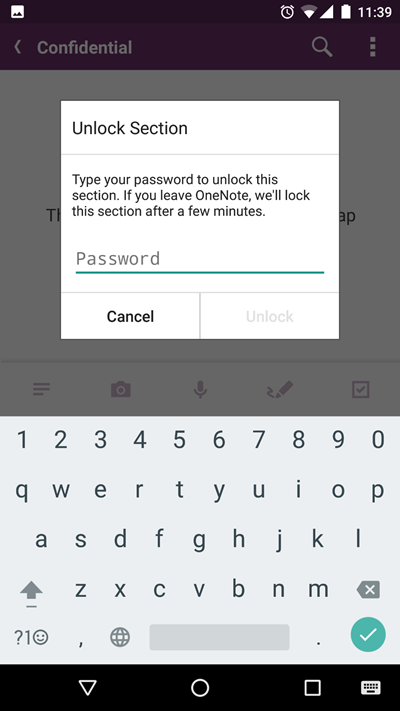 Password protected sections—Now you can open sections that have been password protected on other devices, letting you access sensitive information on the go. We’re happy to make this top user request available. 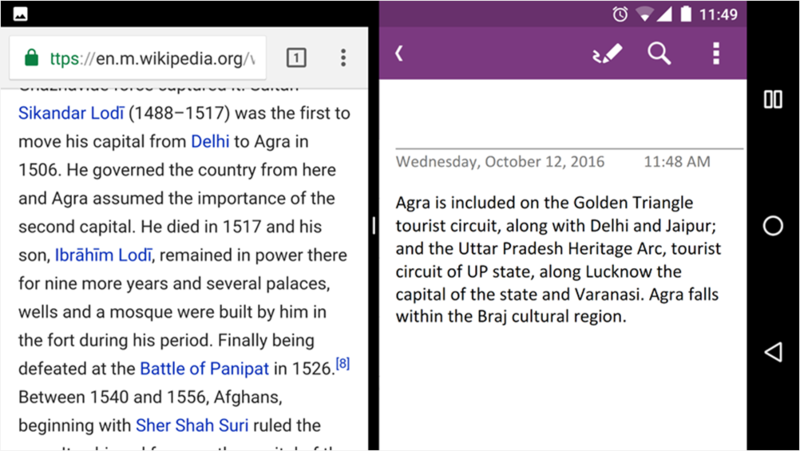 Multi-window support—OneNote works side-by-side with other Android apps that have multi-window support. For example, now you can take notes on a PowerPoint deck you’re reading or while doing research on the web. 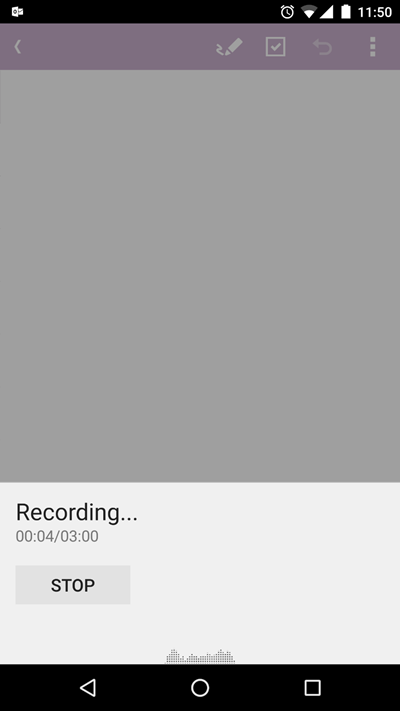 Audio recording—OneNote works the way you want, letting you take notes by typing, inking, clipping from the web and now by recording audio. A recording is a natural way to capture notes and ideas on the go, giving you the ability to easily record a lecture or practice your accent as you learn a new language. Insert embedded files—Easily insert and open any Office file or PDF that you saved into OneNote to review your docs on the go. Look for the ability to edit and personalize your section tabs directly in the Android app and easily go back and undo changes to your notes to make sure your ideas are written just the way you want them. 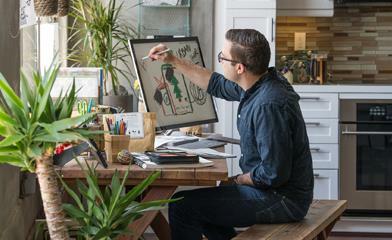 We’ve added the ability to embed new types of content right onto the OneNote canvas. 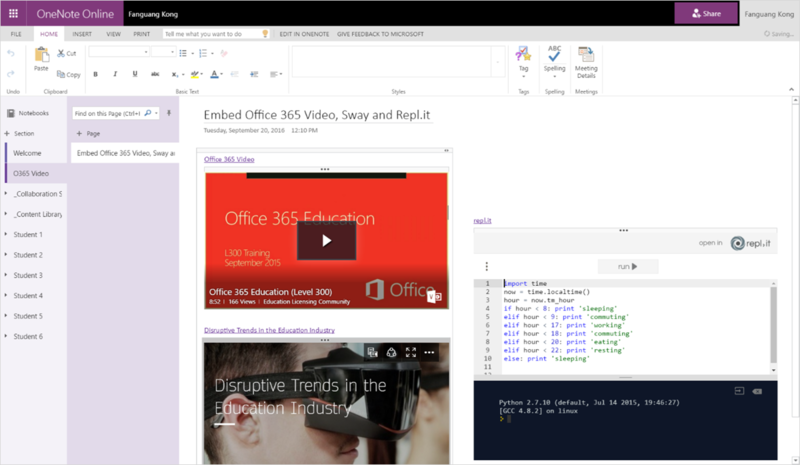 In addition to YouTube and Vimeo, you can now embed Office 365 Videos and Repl.it. With Repl.it, you can show executable code snippets right in OneNote to teach inline with your notes and lesson plans. To learn more about OneNote and Repl.it, check out our blog last month. In addition to the new content types, we have added single sign-on (SSO) authentication for embedded Office files. Once you sign in to view one embedded document, you automatically will be signed in to view the rest. Office 365 sign-in credentials roam with students when they sign in to OneNote for Windows 10. New syncing indicator makes it easier to manage content saving to the cloud, including attachments, so students never lose work when they leave their shared PC. Thanks for checking out what’s new with OneNote this month. We always want to hear your feedback, so make comments below or follow these links. Users can update OneNote to use these features.